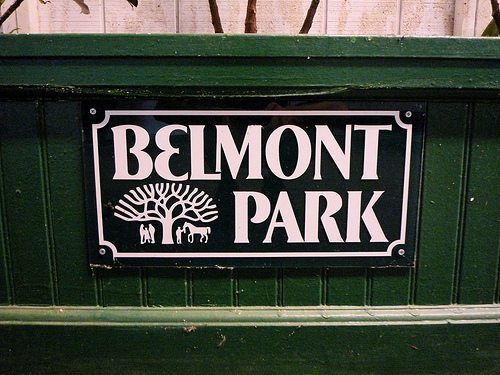 Despite a disappointing start to the race, Todd Pletcher’s trained Jack Milton finished ahead of the chasing field to collect the victory in the $300,000 Poker Stakes at Belmont Park, a result which saw Pletcher become Thoroughbred racing’s all-time leading money-winning trainer. The 2/1 stud lined up in a strong six-horse field, including Betfair favourite Za Approval, and Jack Milton had to battle back from last place to come out on top. Starting as a 2/1 second favourite, Jack Milton was bunched out of the opening stages and found himself at the back of the pack with Painview leading. Pletcher’s stud turned it on with just over a furlong left to race, storming through the field and finishing almost three lengths ahead of Big Screen in second who came in two lengths ahead of odds-on Betfair favourite Za Approval with early leader Plainview finishing in fourth. The $180,000 winner’s purse at the Poker Stakes took Pletcher’s career winnings up to $268,502,284 to take him past mentor and friend D. Wayne Lukas, who now sits second on the list with winnings of $268,467,262. Jack Milton, meanwhile, took his record to 4-1-4 from his 10 career starts, which have no yielded $505,900 in winnings. The Poker victory was the horse’s second win at the stakes, following on from last year’s triumph in Transylvania which surprised a number of punters, and Pletcher was delighted to see Jack Milton win a major event after coming close on so many occasions. “He knocked on the door several times in some nice races last year, so it’s gratifying to see him win a big one. I think he has improved as a 4-year-old, and he settled well today and gave a powerful kick. I think the mile distance suits him well, and we’ll look at stepping him up a notch, maybe in a grade I down the road,” said Pletcher.